Situated in Suburb of Sockburn Hornby, Christchurch south wreckers are a family owned business with more than two decades of auto dismantling experience behind us. Buying second hand auto parts as a spare or replacement is beneficial in many ways. Used car components will help you save over going for brand-new car parts. As they are cleaned and tested to the highest standards by Christchurch auto wreckers, you can have some peace of mind that the part you would purchase is sure to last with uncompromising quality—something you cannot fully expect from substandard items. 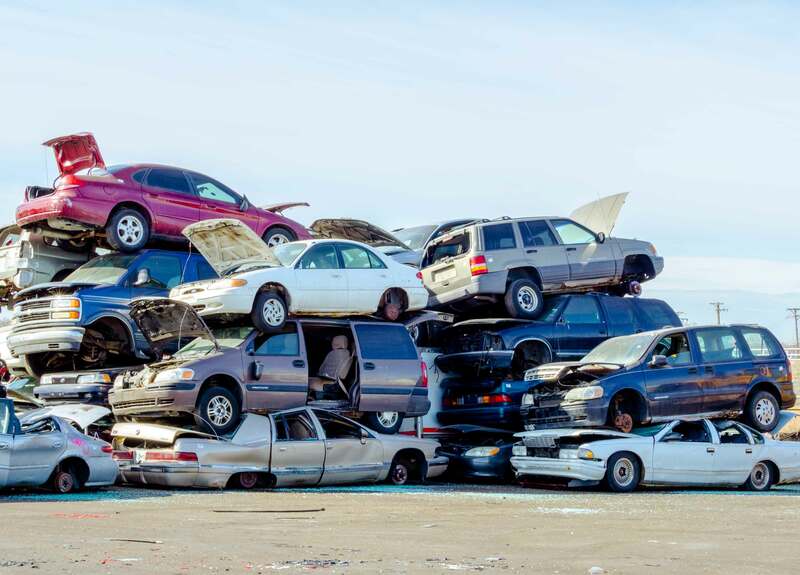 If you have a car/truck that is ready for the scrap yard, then please don’t hesitate to call us on 0800 735 569. For the cars we want we will always pay top dollar for the vehicle. Getting rid of your wrecked car might seem a very easy task. But sometimes it becomes hard for you to decide what to sell as scrap and what parts are valuable. And even though your mechanic might have informed you what parts of your wrecked vehicle are still in good shape, it is actually very difficult for you to set the correct price for the parts. Cash for cars Christchurch is a very challenging job and the experts can just tell you what you should get fairly for your damaged vehicle. When it comes to engines and transmissions the team at Christchurch wreckers are experts on most makes and models. Cash for cars Christchurch see hundreds of perfect condition engines, drive trains, transmissions and general mechanical parts pass through our premises every year. Most often engines and transmissions remain undamaged in accidents. Nine out of ten cars suffer some form of panel damage during their life. Whether its something simple as a broken mirror right through to a badly dented door we can help you find a spare part replacement. Cash for Cars Christchurch always stock a huge range of mirrors, doors, bumpers, bonnets, boots and almost every type of car chassis panel. With hundreds of tyres and rims the team at second hand tires Christchurch will be able to find a suitable match for your car. We even have a large range of original rims for most popular makes such as Holden, Fords, Toyota, Mitsubishi, Honda, Mazda, Kia, Daewoo, Nissan and Hyundai. Find your local dismantler: car wreckers Ashburton, car wreckers Timaru, car wreckers Auckland, car wreckers Wellington.